Gatineau police are defending their decision to arrest a reporter who was investigating a story. The woman at the centre of the story complained to police that she was being harassed. It's a situation that even Gatineau's chief of police admits he's never seen...but says police have to work from the premise that they believe victims. Some lawyers and journalists, though, wonder what precedent this sets. Yvonne Dubé is the woman at the centre of the story. Dubé the executive director of Big Brothers Big Sisters Outaouais. 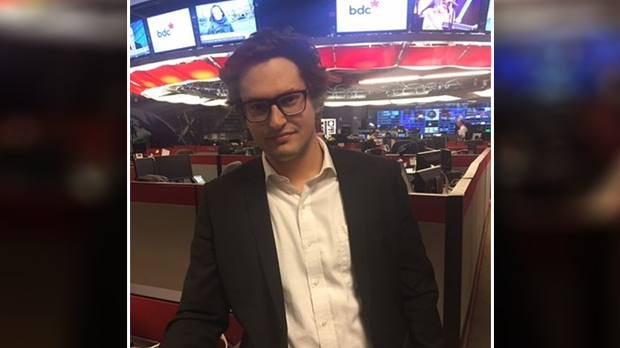 A reporter for Radio-Canada, Antoine Trépanier was running a story about her falsely portraying herself as a lawyer. He reached out to her for her side of the story, according to Yvan Cloutier, the regional director of Radio-Canada, through an email and a couple phone calls. She had agreed initially to an interview and Cloutier says when Trépanier showed up on Tuesday for the interview, she was not at her workplace. He called her and she told him she had changed her mind. He followed up with an email, indicating that he would like to give her another opportunity to comment because he was running the story regardless. Dubé had filed a complaint with Gatineau Police that the reporter was harassing her. His arrest came as a surprise to both him and his employer. No one from Big Brothers, Big Sisters Outaouais would comment. Yvonne Dubé didn't respond to emails from CTV Ottawa. A statement from the public relations firm representing the organization said the Board of Directors will hold a news conference on Monday. Gatineau's police chief admits he's never seen a case like this before where a reporter has been arrested pursuing a story, “I understand it’s a journalist,” he said at a news conference today. But Harel added that while police respect the role of journalists, they also have to respect the rights of victims. Trepanier hasn't been charged yet; that's up to the Crown to decide. Michael Spratt is a criminal defence lawyer in Ottawa, “It’s a very bizarre situation and a troubling one,” he says. Spratt says a charge of criminal harassment requires a few things, including continuous contact with someone. He questions what precedent this may set. The Communications Workers of America, the union representing this reporter is condemning any attempts to limit freedom of the press and urging authorities to drop this case. 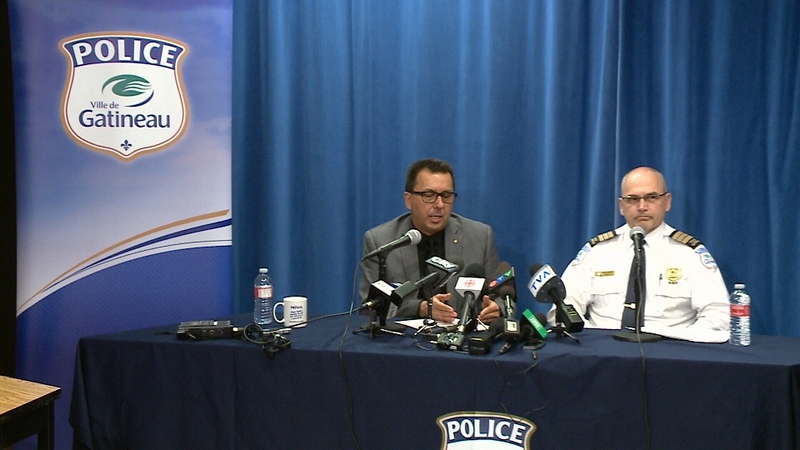 Gatineau Police discuss arrest at news conference.